Video and LIVE Video has opened up a whole new world of possibilities to enable business owners to reach a global audience online. This intensive training course (recorded live over a 2-day period), will teach you how to market any business, product or service online using video as your medium. Video has now become one of the most effective ways to find and engage new customers and enables you to generate massive exposure to a worldwide audience, in real time and for FREE! As online marketing evolves, and business owners and marketers continuously strive for innovative ways to engage and grow their customer base the trend for video content is increasing day by day. Video marketing is now a ‘must have’ in your marketing strategy. Once it is done properly it presents a powerful way to communicate and build relationships with your prospects and customers. Remember, people like to do business with people they KNOW, LIKE and TRUST and video content offers you the perfect medium to invite prospects ‘into’ your business to get to know you and the other people behind your brand and it also gives you a platform to showcase your products and services to huge audiences. Search engines give priority to websites that have video content. And these are just some of the staggering statistics around video! People are 64% – 85% more likely to ‘buy’ after watching a video. Consumers are admitting to using and even relying on video as a way to make a purchasing decision. Video also makes it very easy for people to share content socially, so you can understand the importance of combining video with your social media as a strategic yet trusted way to convert prospects into paying customers. This intensive 2-day video Marketing Masterclass will show you how to create videos best suited to your business, regardless of what industry you are in. Plus … More BONUS CONTENT – see below! 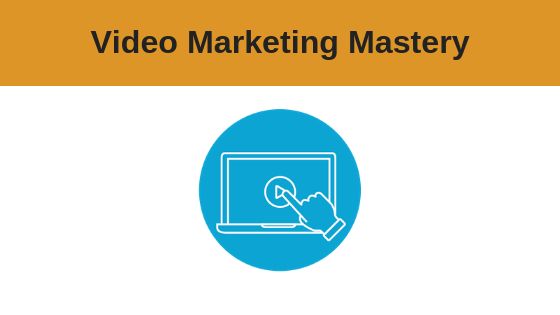 REMEMBER … Video Marketing Skills are in high demand. The opportunities to help local business owners market themselves properly is vast and highly lucrative. So if you’re looking for a CAREER CHANGE or a BUSINESS OPPORTUNITY you can use these skills to set up a run your very own Video Marketing Agency. From a young age, Jay Hastings realised he wanted financial success. After trying his hand at a few different business ventures and working for different companies he found it difficult to create the wealth he was looking for. 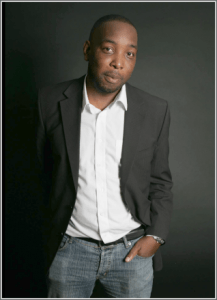 After some private mentoring with Simon Coulson and attending the Internet Business School 3 Day Internet Marketing Course, Jay achieved the success he always strove for. He became highly successful in Affiliate marketing and Video Marketing and gave up his job 6 months after attending the 3 Day Internet Marketing Course. Jay now teaches his video marketing and CPA skills with others and one of our regular and highly popular coaches here at Internet Business School. 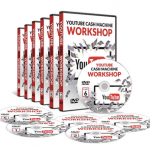 How to make money with Youtube, 24 hours a day, 7 days per week! 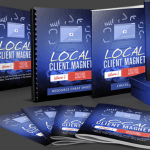 Local Business YouTube Course – Learn how to drive tons of traffic to local businesses using video strategies in this course. 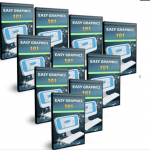 Easy Graphics 101- Step by step video series showing you how to quickly and easily create professional graphics for your videos.